Yo!!! 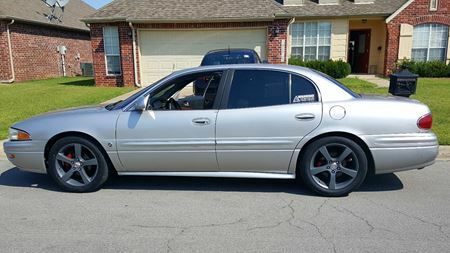 Here is my 04 LeSabre aka "Sleepy". Getting ready to put in a high performance transmission and once that is in, I'll be around the 430 hp range. I love cars and miss my 60's Imapal's, which I'll have again!! !